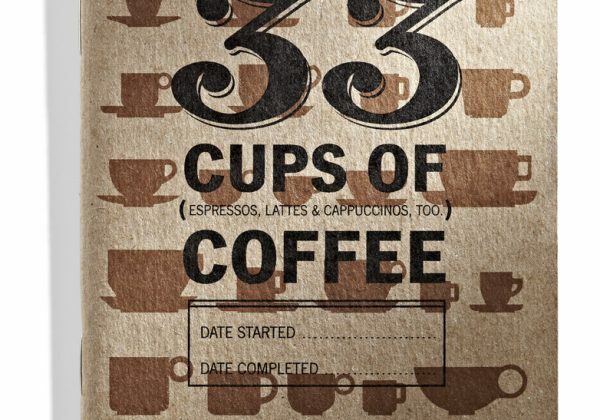 33 Coffees is perfect for coffee aficionados, geeks, nerds, layabouts and other fans of the roaster’s art. 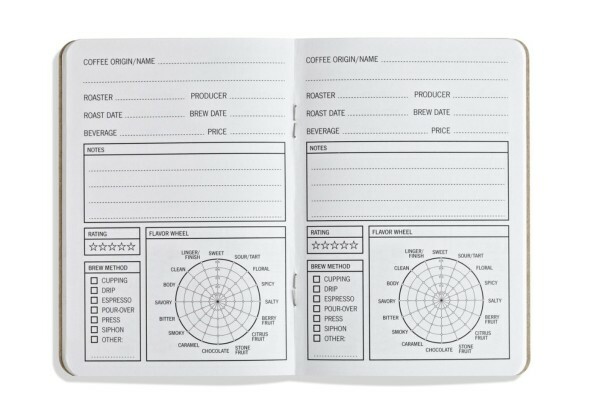 The flavor wheel in 33 Coffees can be used to quickly recall a coffee’s unique flavor long after consumption. For low values of the flavor, fill in dots near the wheel’s center. A high altitude Guatemalan auction lot is used in the example shown.